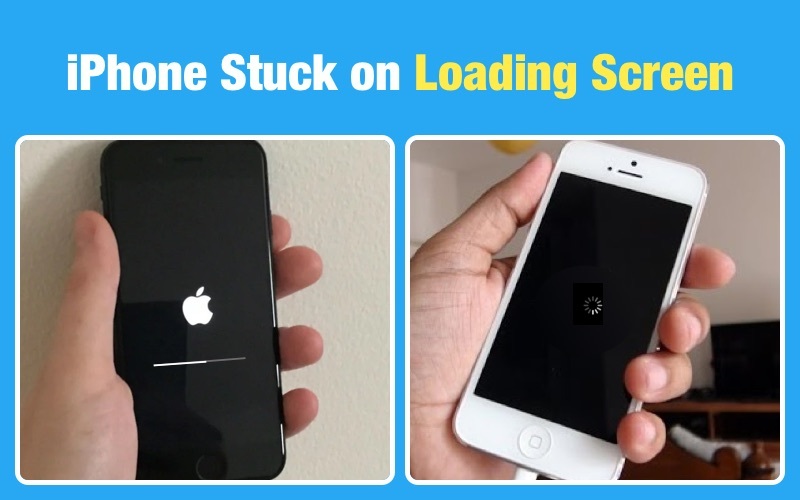 Is your iPhone lock button stuck and you don't know what to do? It can be quite problematic to have an iPhone whose lock button doesn't work. The lock button can be pretty important when you need to fix certain issues with the device. If your iPhone lock button is stuck, this article will give you a few solutions that you can implement to try and fix an iPhone whose lock button is stuck. Most of the time, the problem is hardware related. You therefore want to be open to the possibility that some of the solutions we suggest will be about fixing the hardware. With that in mind, let's begin with the first simple solution. This is more of a temporary solution than a permanent one. When your iPhone's button will not work, you can use Assistive Touch to lock or turn of the iPhone. When set-up correctly, you can use Assistive Touch as a substitute to the physical power button. To use it, you need to begin by turning on Assistive Touch if it isn't already on. To do that go to "General > Accessibility> AssistiveTouch and tap on the switch to turn it on. A virtual button will appear on your iPhone's display when Assistive Touch is sent out. You can simply drag this button around on your screen to place it wherever you want. To use AssistiveTouch as the lock button, tap the AssistiveTouch button and then tap on the "Lock screen" icon to lock the phone. AssistiveTouch is something that you can use temporarily but you need to have the lock button fixed. If your device is still under warranty, Apple may be able to fix the device for free. You can check the warranty status on Apple's website and then visit the local Apple store to get your device fixed. You could also send in your device to Apple's mail-in service. If the device's warranty is void, the best thing you can do is find a certified technician near you to fix the device. Most people know the traditional way to take a screenshot on their iPhone but what they don't know is that you can also use your Lock button to take a screenshot. Pressing the Lock and Home button at the same time will take a picture of your screen. DFU mode can be used to fix many issues with your device and the way you put your device in DFU mode is by using both the Lock and Home buttons on your device. This feature was introduced with iOS 11 and most people are not aware of it. By tapping the lock button rapidly 5 times, your phone can emit a high-pitch siren sound and after 3 seconds will automatically call the emergency number in your area. If your Lock button is not working, removing dirt and dust that accumulates around the button can fix it and get it working again. On the iPhone X, you can use the lock (side) button to activate and use Siri. Just Say "Hey Siri" and press and hold the side button. On the iPhone X double-clicking the side button lets you authenticate purchased on Apple Pay with Face ID. There are times when the Lock button can be affected by software related issues. If you know for sure that the button itself is not damaged, you can use a third-party tool like Tenorshare ReiBoot to fix the software issues and get the device working normally again. ReiBoot presents a set of tools that can help you fix a lot of issues with your iPhone. For instance, you can use it to fix a device that is stuck in the Apple Logo or recovery mode, ReiBoot can fix the device in just a few minutes.